Splendid blend of ivory and gold in this Alyce prom dress 35577. 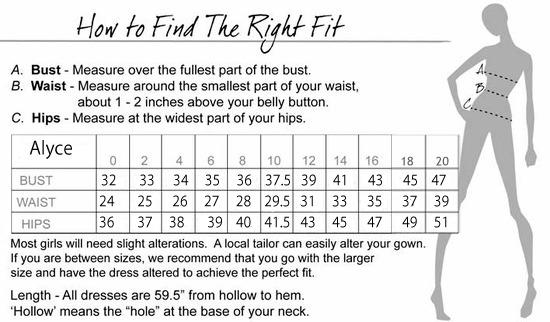 What�s better than a prom dress? A prom dress that you can wear to multiple events! This dress has so many things going for it! It is simple and stylish, fun and flirty; and the empire waistline combined with the white and gold color palette screams Greek and roman inspirations. You could wear this dress to prom then to a formal event, and then you can dress it up for Halloween and be a Grecian princess, it all depends on how you decide to accessorize it! This dress has an entirely golden sequined bodice with a sweetheart neckline and a layered chiffon A-line skirt the starts at the empire waistline. Sweetheart necklines look best on women with smaller busts and A-line skirts look great on just about everyone. Dress up this ensemble with jewelry and hair that works accordingly to the event you are wearing this gorgeous little number to.